Our final findings report collates the findings from our research project into a single volume, together with a new section on methods. Our individual policy area findings papers and overview are available here. Our final research findings were published on 22 May 2018. Findings from the first wave of our research on social housing are published today. 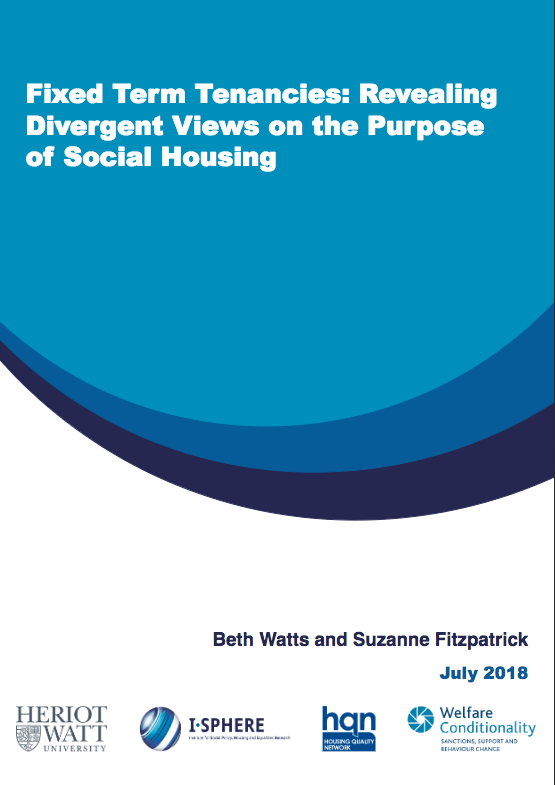 The research by Prof Suzanne Fitzpatrick and Dr Beth Watts from Heriot Watt University focuses on fixed-term tenancies in social housing. It includes views from landlords and tenants, as well as other stakeholders. The research found that fixed-term tenancies are causing considerable anxiety for some tenants, particularly those with a disability or health problems and for families with children. Some of the social landlords who were initially most enthusiastic about FTTs have become disillusioned about them because it seems unlikely they will generate any significant number of additional lettings. There are also concerns about administrative cost and complexity and the potential to destabilise communities. 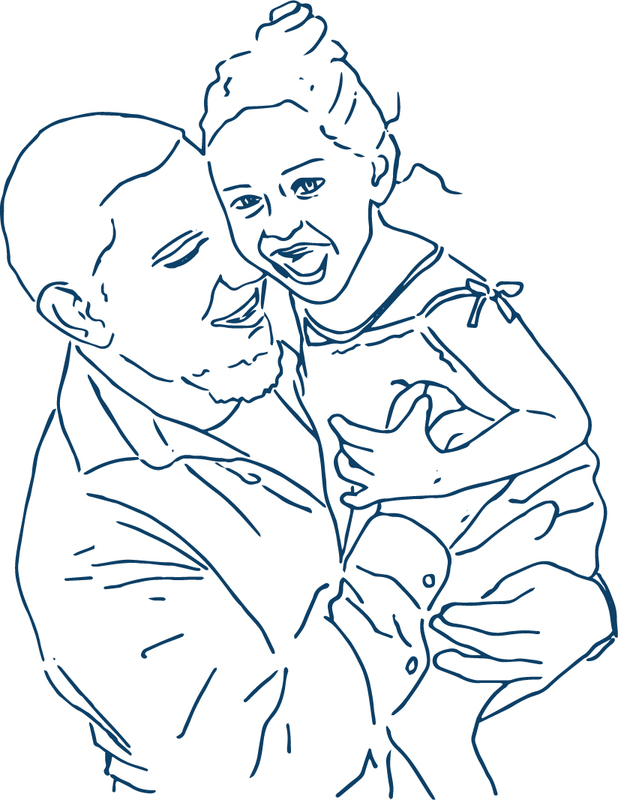 The project’s main initial report, titled Welfare sanctions and conditionality in the UK, was published by the Joseph Rowntree Foundation in September 2014.
there are concerns that welfare conditionality can have unintended consequences, including: distancing people from support; causing hardship and even destitution; displacing rather than resolving issues such as street homelessness and anti-social behaviour; and negative impacts on ‘third parties’, particularly children. The project’s annual report for 2013/14, containing news of all our activities, can be downloaded here.